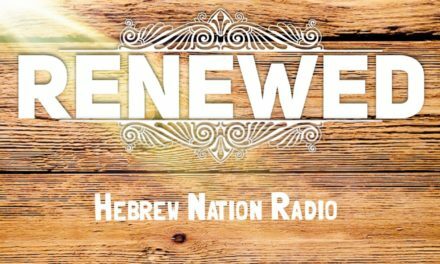 Today, Nitza Moshe, host of Remnant Radio and the author of the website Remnant Ready joined Dr. Deb and Kisha to share several testimonies of healing and the wisdom she discovered in the Davar (Word) of YHWH concerning essential oils and other treasures of the creation. She gave us a wealth of information that was both intriguing and exciting, especially considering the times in which we live. Nitza also discussed her chapter in Dr. Rivkah Adler’s new book, Ten from the Nations: Torah Awakening Among Non-Jews. Nitza’s passion is to stir the Spirit of the Bride to realize she IS the LIVING STONES TABERNACLE which the LIGHT of Elohim longs to gather and indwell! Her focus is on restoring the Lost Treasures of Israel such as linen, essential oils and electromagnetic frequencies and how they relate to DaBaR – the Living Vibrating Breath and Words spoken by YHWH. DaBaR is essential for the BRIDE to prepare and endure the Trials of Jacob and to COME OUT OF EGYPT now and in the future. You’ll want to have a notebook handy as you listen to this gifted Bible teacher and Certified Aromatherapist. Nitza offers workshops, webinars, and Skype classes for those that want to really dig in. 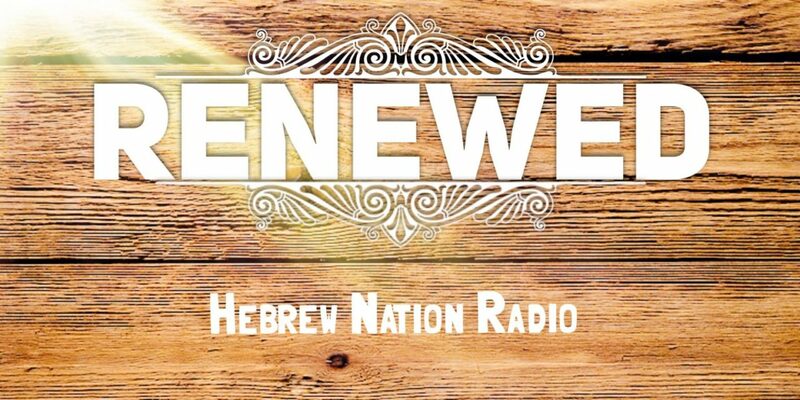 The links below will connect you to her radio program on Messianic Lamb Radio and her shop/teaching website.